Do you want to see some of the most magnificent sunsets on this world? Then you MUST read our latest article, because we are going to review the best 5 places on the world where you can see some of the most beautiful sunsets! Pay attention and take note, because these places won’t fail to leave you SPEECHLESS! It’s important to say that we have picked destinations from different continents, so you can have different options. Let’s start right now. 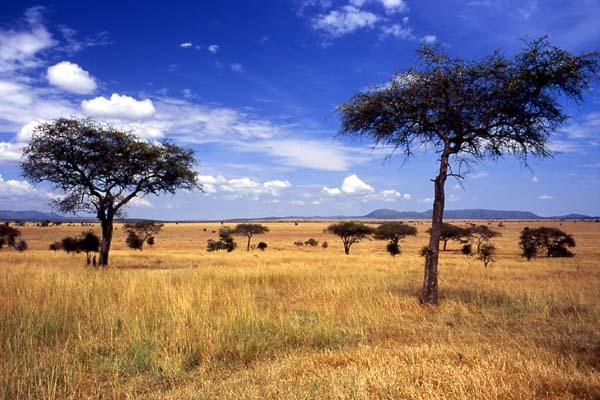 This destination located in Tanzania can offer you the golden opportunity to witness a beautiful, magnificent and energizing sunset. The place by itself offers you lots of things to do (Safari comes to mind), but you will also have the chance to experience these beautiful sunsets that won’t fail to delight you. Once you get here and witness one of the sunsets, you will like it’s the Lion King film but in the real life. It’s a magical place that will leave you fully satisfied, it will add to your life an experience you will never forget. Now it’s time to talk about Mount Haleakala, found in Hawaii. This island is known for being one of the most beautiful and popular destinations on the world. But if you want to witness a breath-taking sunset, then you have to visit Mount Haleakala – when it comes to sunsets, this is the best place you can visit. It’s special, because this volcano will shine like a gem, and this makes a beautiful contrast thanks to the bold and beautiful landscape. Without any doubts, this is one of the top destinations when we talk about sunsets. Now it’s time to go to the other part of the world. This place, located in Iceland, is simply magical. Iceland by itself has beautiful landscapes and is surrounded with fancy nature that will transform you to another dimension. 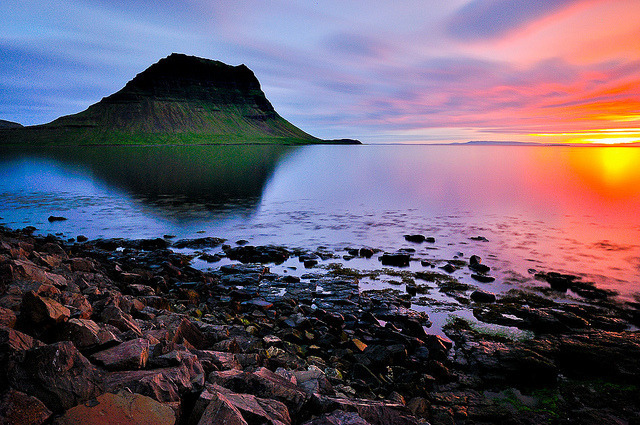 Iceland is a beautiful place to be, and if you want to watch a magical sunset, then you need to visit Grundarfjordur. The atmosphere here is simply perfect. It seems like God took some extra time creating this place. Another beautiful place where you can witness a magical sunset is in the Taj Mahal, India. It’s normal to imagine the Taj Mahal as a place with a crystal-blue sky, along with a huge crowd of tourist. But it’s even more beautiful when the sun falls. And we are going to finish this list with The Sahara Desert. This desert is the scenario of one of the most beautiful sunsets on this planet. You only have to see the perfect match between the falling sun and the dunes. You have all the space you need to just sit down and watch this beautiful landscape. You can even use it as a time to meditate. Just enjoy this moment at its max, enjoy the beauty of the Sahara!